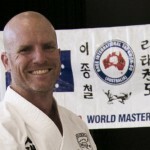 I have been training in Rhee Tae Kwon-Do for 7 years and been the Branch Instructor for Burpengary Branch for 4 years. It is with great honour that I was asked to become the Instructor for Burpengary. It is a privilege to share my knowledge of the "Art of Rhee Tae Kwon-Do" under the expert leadership and tutelage of World Master Chong Chul Rhee. Why do I do Rhee Tae Kwon-Do? - Tae Kwon-Do allows you to make new friends and form bonds with others that can last a life time. - It gives you the physical, mental, and verbal tools to defend and protect yourself/others. - Improves self confidence and self esteem levels. - Gives you a purpose for training and being active. - Finally it’s a fun thing to do. My family all train in Rhee Tae Kwon-Do and there are many families in our Branch. 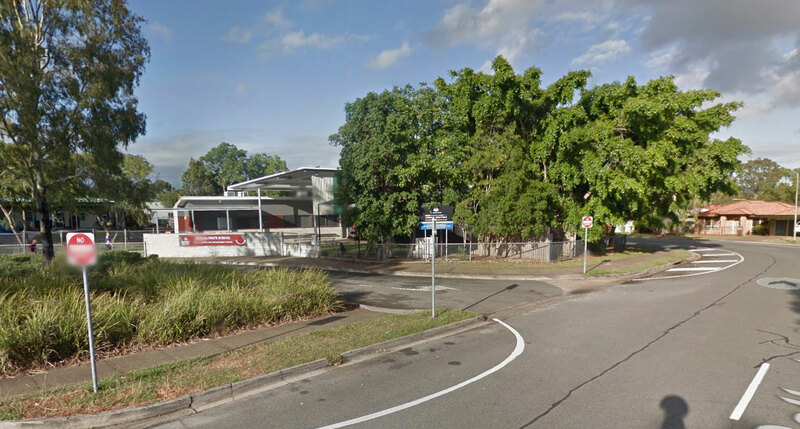 Please contact me about Rhee Taekwondo classes at Burpengary.